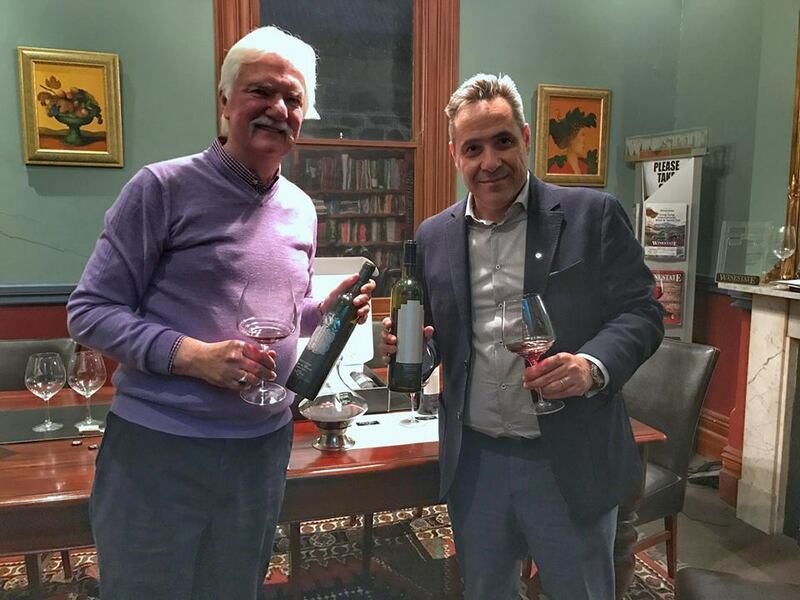 While in Adelaide, Peter Simic kindly invited me to taste the wines of Parawa Estate. A chance not to be missed, as these, are among the most expensive (if not, the most expensive) dry red wines in Australia. In fact, the two icon wines of the series, cost way more than the Grange or the Hill of Grace. I can still remember when I had first read about them; the time had come for me to satisfy my curiosity. 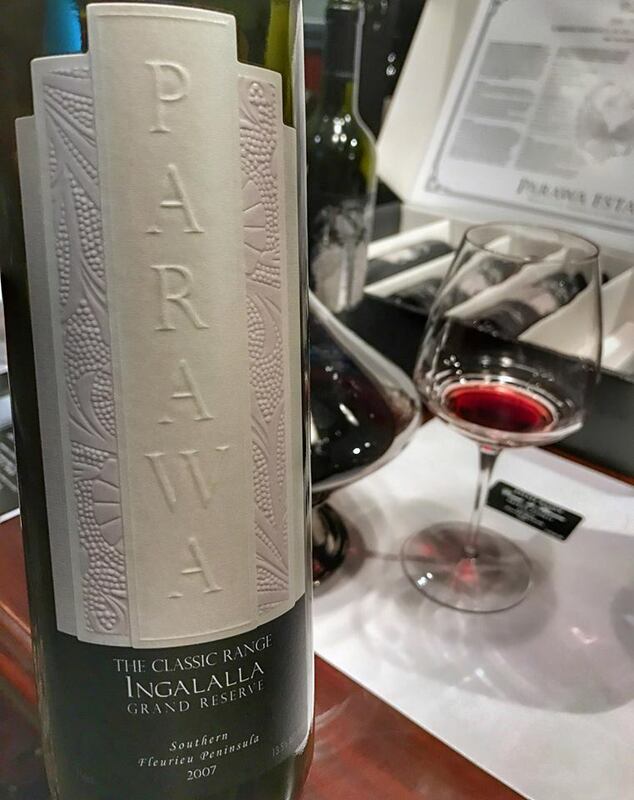 The criticism behind an effort like the one of Parawa Estate is that a price like this is hard to be justified (the icon wines cost approximately 1050 AUD-Australian dollars), especially if one takes the limited track record of the company into account. Wines like Grange or Hilll of Grace cost less, despite the numerous vintages they carry on their back. 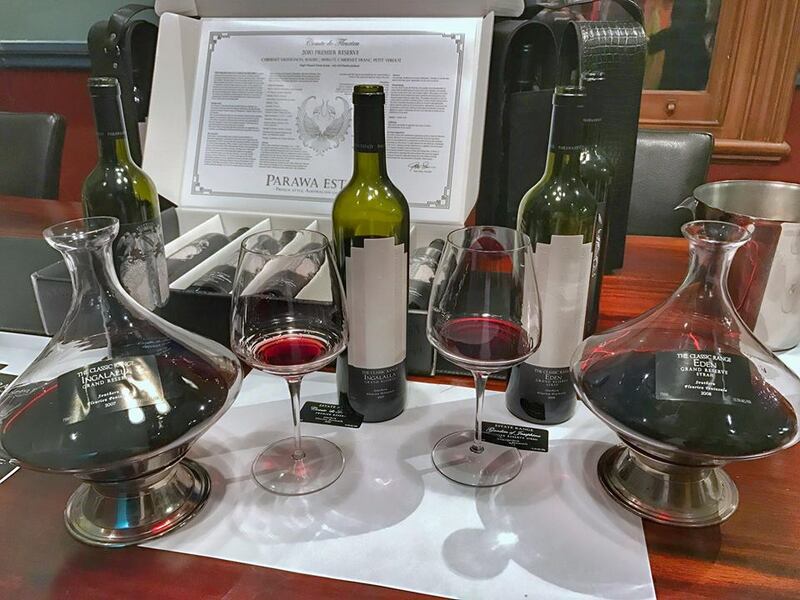 Parawa Estate has produced just four wines in sixteen years Peter Simic states proudly: '' This is a solid achievement for us releasing wines only in excellent or exceptional vintage years''. 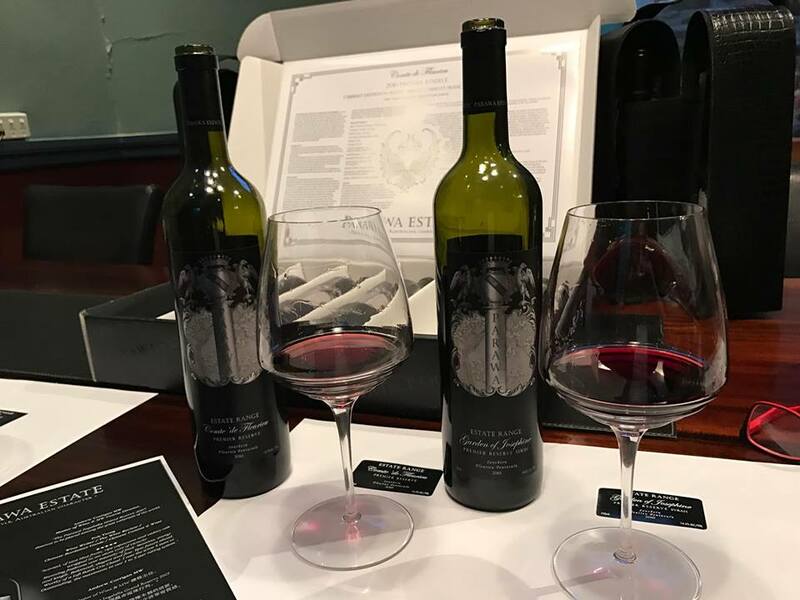 There are two ranges: the Premier Reserve range, which has seen 30 months in oak, costs approximately 260 AUD, and includes Compte de Fleurie 2010 and Garden of Josephine 2010; at the top level, the Classic Range with the two icon wines Ingalala 2007 and Eden 2008. All four are based either on Bordeaux varieties or on Syrah, grown in the Fleurie Peninsula, where Peter Simic argues that conditions are ideal for producing elegant 'old world' style of wines. My tasting notes follow assessing what was in the glass independently of price. Grapes from both wines were dry grown and hand-picked with aging being in French oak hogsheads for maximum 30 months; 30% new and 70% seasoned.